Arcades & Billiards - Interact Event Productions - Corporate Event Planning at Wholesale Prices! 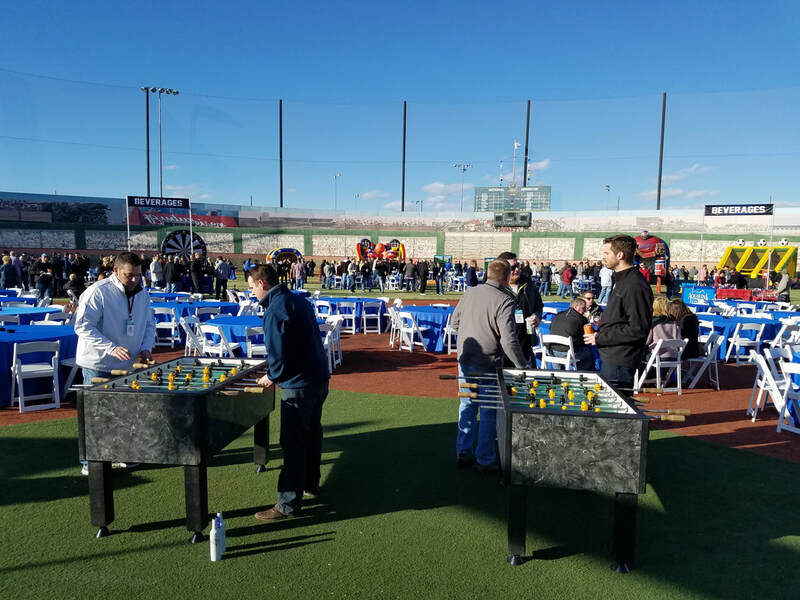 We use ping pong, air hockey, fooseball and billiards tables to create a fun and engaging atmosphere at our events. 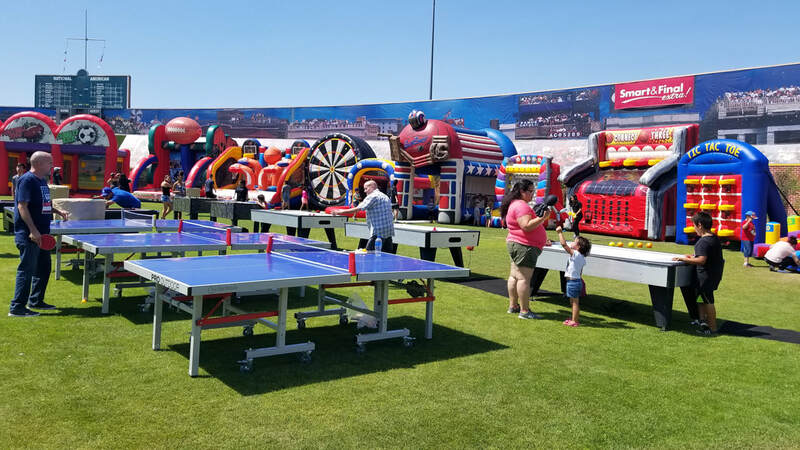 This billiards and arcades zone is great for all ages and adds a level of socially-dynamic, interactive entertainment for different age demographics. One of the unique things about our company is that we can customize any event because of our diverse inventory. Arcade games and billiard tables are just one of the many custom entertainment attractions we can provide for your party or event.